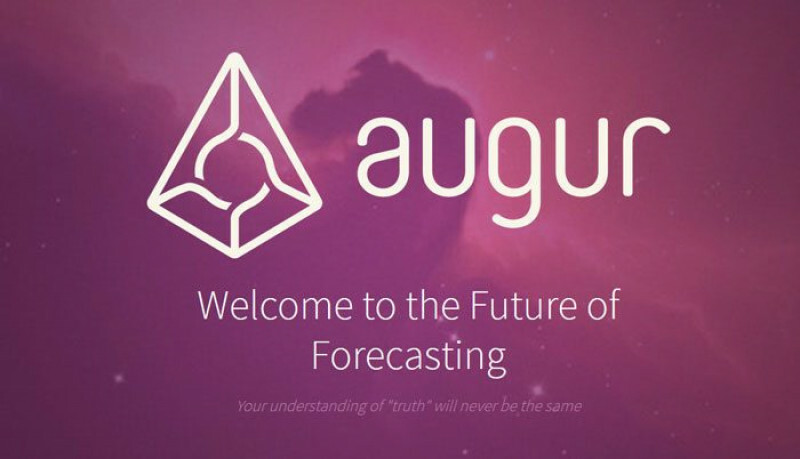 Augur is a decentralised prediction market which can forecast the outcome of an event based on the 'wisdom of the crowd' principle. With this method, information collected from the crowd is averaged into the most realistic possibility and therefore the most probable outcome. Correct predictions are rewarded by the network, while incorrect reporting is penalised - this incentivises truthful reporting. Augur was initially announced by developers Jack Peterson and Joseph Krug on 17th November, 2014. The ICO for Augur began on 17th August 2015, and ended on 01st October, 2015 with the crowdsale generating over $5.1 million USD in funding from 2,744 accounts. It runs on the Ethereum network which provides a decentralised, robust, and peer-to-peer platform for users of Augur. It also inherently provides support for smart contracts, which is the basis on which the Augur technology has been developed. REP is an ERC20 token, which means it is fully supported by the Ethereum blockchain and is the primary token used by Augur to vote on prediction markets. Reputation is the token behind Augur, and can be thought of as the “score” of an individual participant within Augur. Reputation is not an investment, but rather a tool necessary to make Augur work. The vast majority of Augur participants will never hold, see, or need to use Reputation. However, it’s extremely important to understand how Reputation works in order to fully grasp the Augur platform. Reputation tokens are limited to a fixed supply of 11,000,000, of which 80% was sold in our public token sale last year for a collective ~$5,300,000. Those who hold Reputation are expected to report accurately on the outcome of randomly selected events within Augur every few weeks. If holders fail to report accurately on the outcome of an event, or attempt to be dishonest – the Augur system redistributes the bad reporters Reputation to those who have reported accurately during the same reporting cycle. 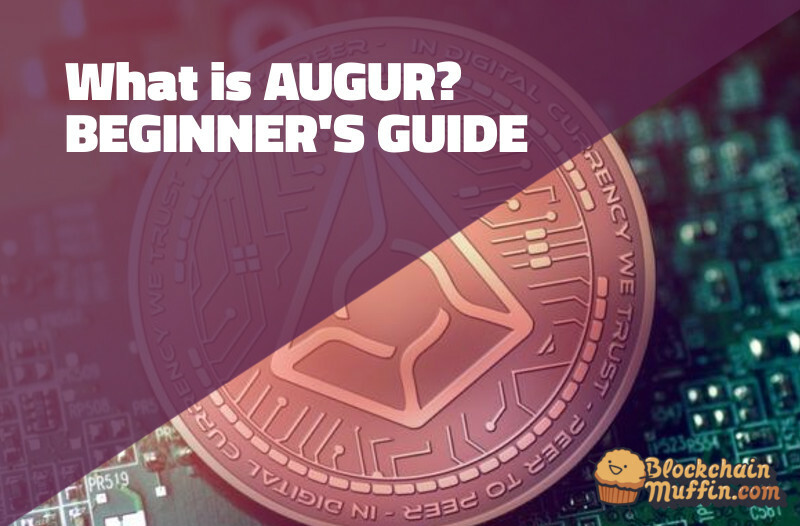 It’s important to note that you do not need Reputation to use Augur. Reputation is only used by reporters to report on the outcomes of events. Regular participants making bets on the platform will use Ether, or any other Ethereum sub currency. We hope to see the utilization of stable-coins in the future for settlement of markets. 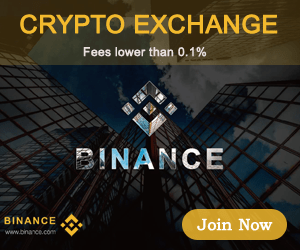 By owning Reputation and participating in the accurate reporting on the outcomes of events, you are entitled to a portion of Augurs market fees. Each Reputation token entitles you to 1 / 22,000,000 of Augurs total market fees. The more Reputation you own and report correctly with, the more in fees you will collect. The Repulator Calculator made by an Augur community member will give you a rough estimate of expected earnings. How to Buy and store Augur? Augur is available for trading on a multitude of exchanges, such as Bittrex, Poloniex, Kraken, Cryptopia, and, HitBTC, with Bittrex and Poloniex being the largest exchanges by volume of transactions. Due to the nature of the REP cryptocurrency, it is not mineable. The maximum number of REP tokens is capped at 11 million.